Our goal is to provide the best quality services and the lowest possible prices. Our team of experts has over 50 years combined experience in the excavation and construction industry. As a leader in our field in the local area, our team will help you complete your project right the first time. We provide a variety of services including new home construction, excavation, utilities, drainage, retaining walls, block retaining walls, septic systems, and more. Osburn Olson Excavation has a large fleet of excavators for projects big and small. 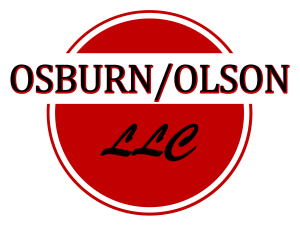 From the biggest commercial projects to small single family homes, Osburn Olson has the right excavator and tools for the job. With decades of experience in the construction industry, our certified excavation experts will get your job done right the first time. After decades in the construction field, we know how to keep our pricing low to save you money. Rest assured that our team will get your excavation or construction project done right the first time. Our team of construction experts have over 50 years experience building on the Oregon Coast. Over the years we have learned what works and what doesn’t on the Oregon Coast. Site grading and excavation are critical to the success of your construction project.